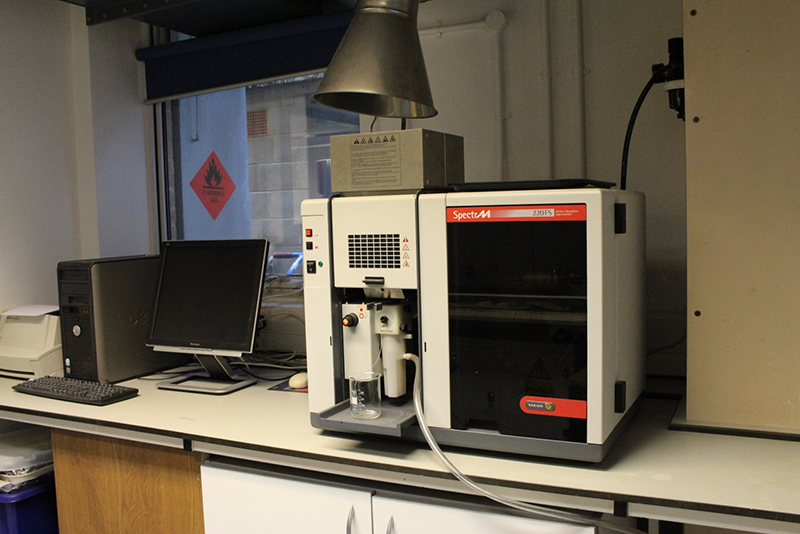 The Geolabs are equipped for various geographical sciences services. The field equipment services complement the services offered by the laboratories. 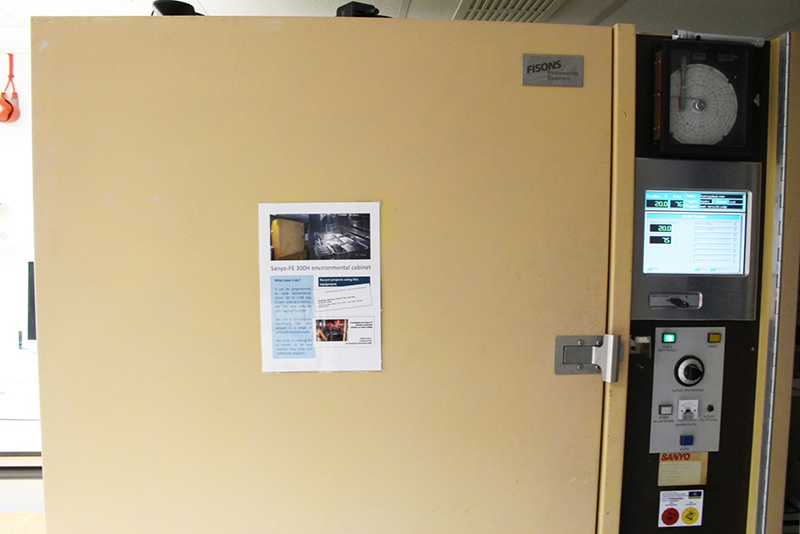 Also, some instruments housed in the Geolabs can be used for field work. 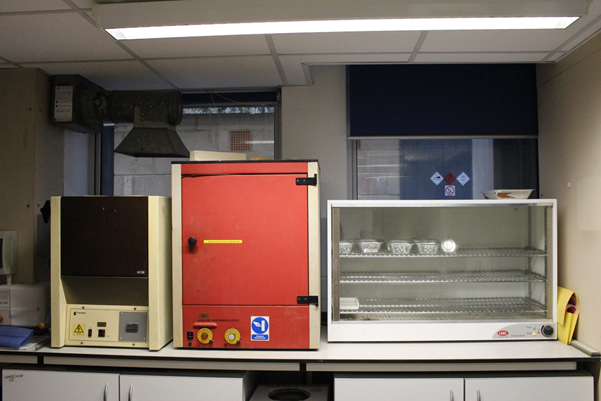 The laboratories serve undergraduate teaching and provide research facilities for MPhil, DPhil students and post-doctoral researchers. In the Geolabs, physical and textural analyses are mainly performed on stone, mortar or soil samples. Mechanical properties like strength are an important component of many geomorphological or stone heritage conservation studies. 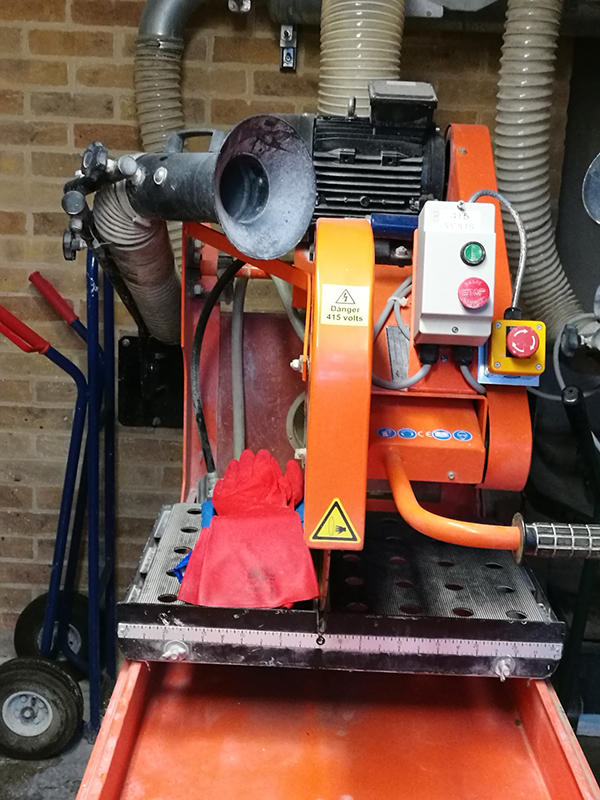 We can determine mechanical parameters with direct methods which will result in sample destruction and with indirect methods using non-destructive technique. With our Matest Unitronic Load Frame 50kN Tester , compressive, flexural and tensile measurements of cement, soil, limestone, mortar materials can be performed with automatic load displacement /deformation control. 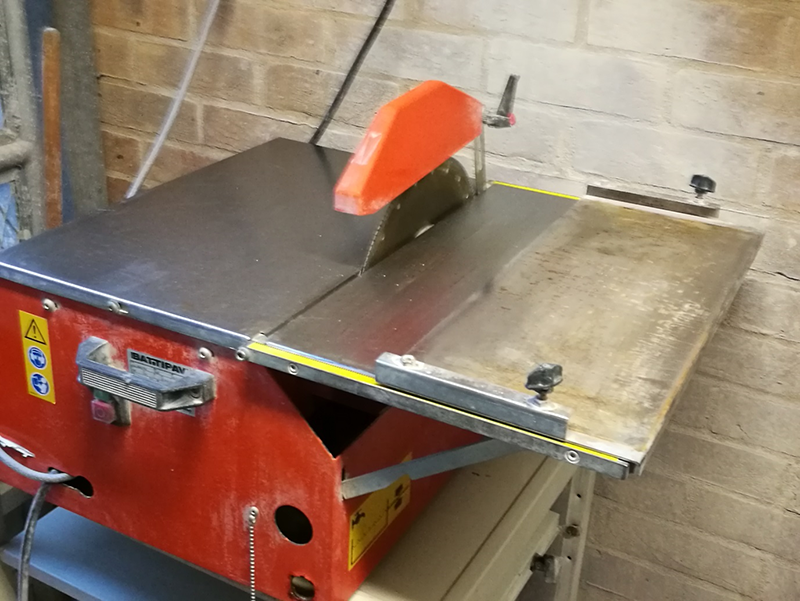 This machine is only for low strength materials (less than 50kN). 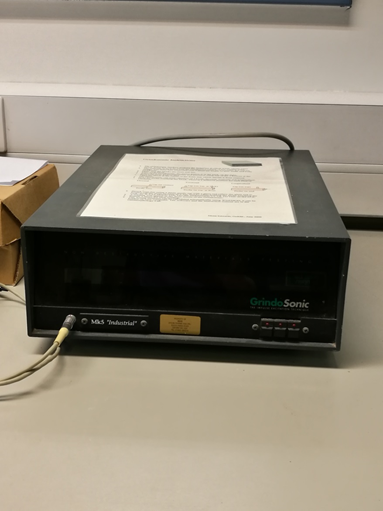 Grindosonic MK5 'Industrial' , is used for measurements of Dynamic Young's Modulus of rocks and mortars, which is a strength parameter of the material. 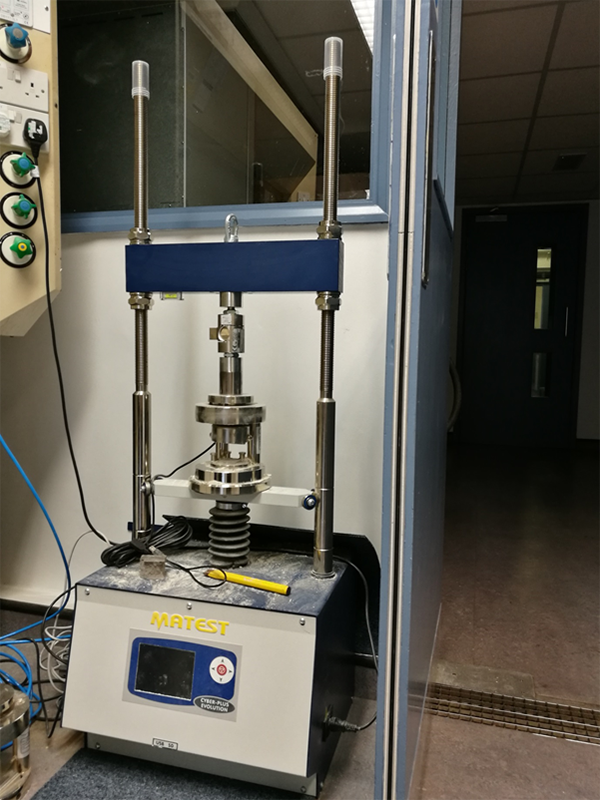 This non-destructive test apparatus measures the fundamental vibration frequency of the material using the elasticity theory. We have several Rebound Schmidt Hammers . 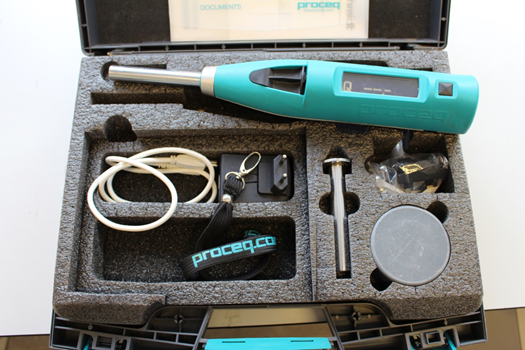 This 50 years old Proceq invention instrument has become the most widely used instrument for non-destructive estimation of concrete, asphalt, mortar and rocks strength and hardness properties. 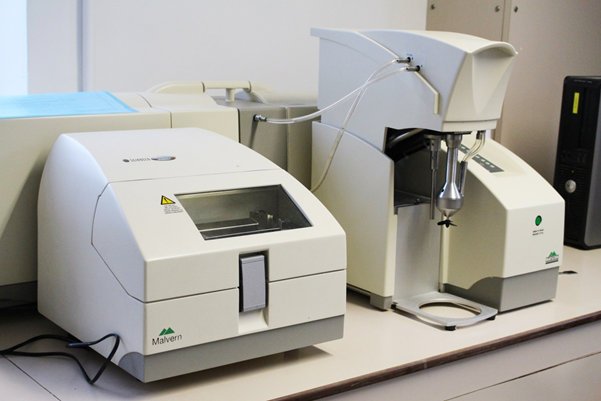 instruments enable to measure hardness using rebound values. 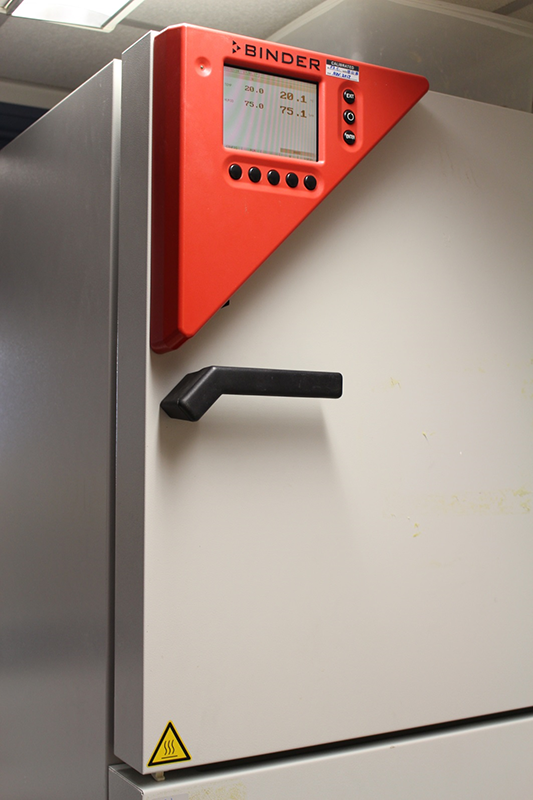 Using the Leeb test principle, this device measures the hardness with a much lower impact compared to the Schmidt hammer. to obtain information of the strength and uniformity of rocks and conservation mortars. For soils' traditional particle size analysis, the Geolabs house a variety of sieves ranging from large diameter gravel sieves up to 63 �m and a sieve shaker. 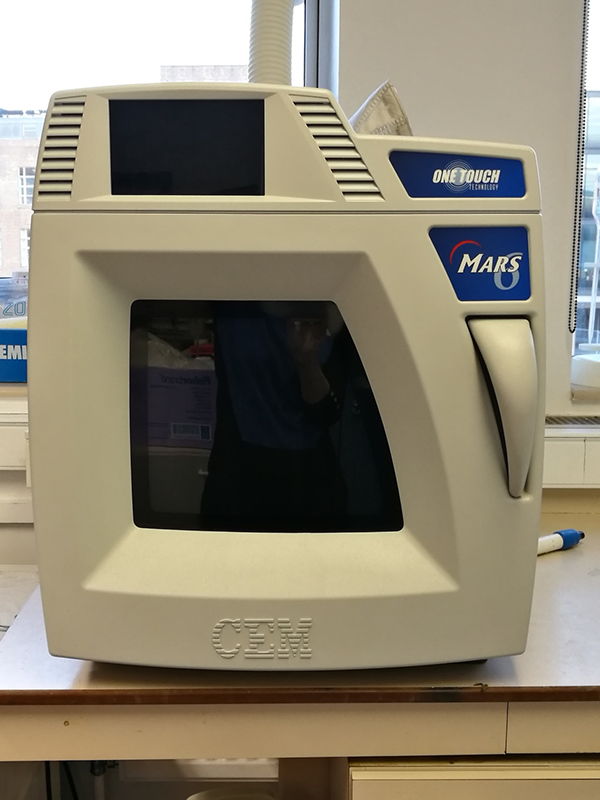 Particle size in the Geolabs is now mainly analysed by Diffraction using the Malvern Laser Particle Sizer Mastersizer 2000 . We are equipped with a wet unit for soils and sediments and a dry unit for dust with a high concentration in soluble particles. 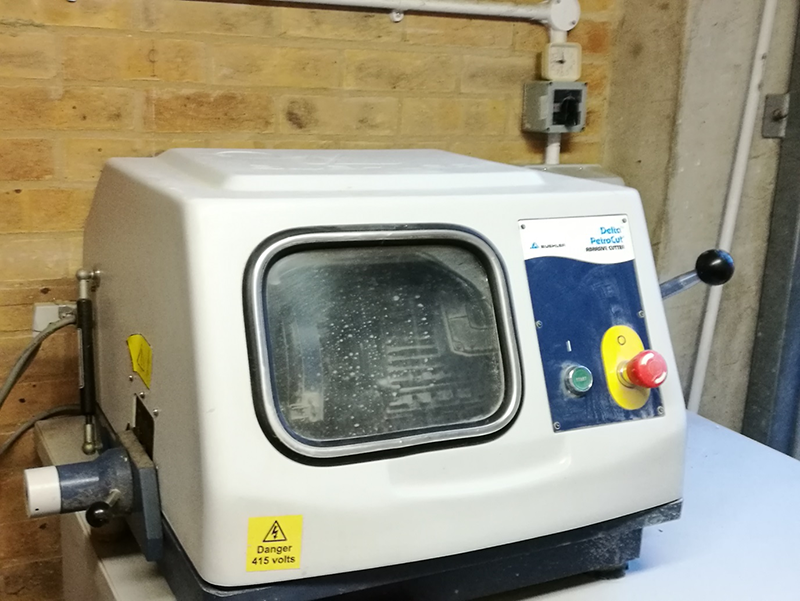 The loss on Ignition technique can be used to measure water, organic and calcium carbonate contents in soils and sediments with our muffle furnace Carbolite . Colour is a well known parameter for soils. It is also an important parameter to analyse for stones. 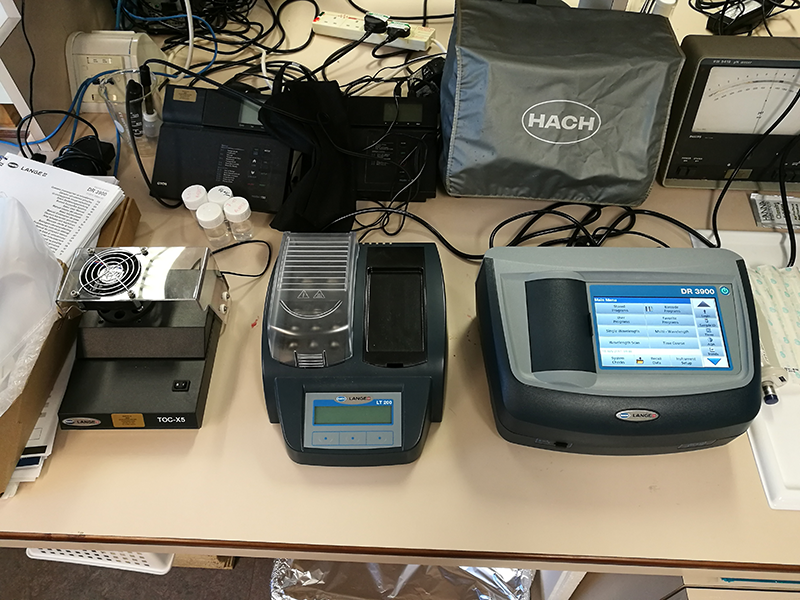 Weathering, vegetation growth or stone protective coating colour changes can be analysed with our spectrophotometer CM-700d Konica Minolta . 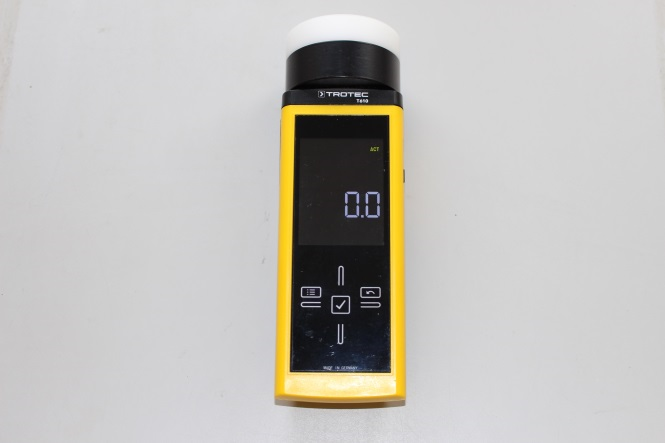 to determine changes in surface roughness over time. This technique is used to quantify morphological changes of stone materials. With Analytical balances, Sartorius M3P and Sartorius BL 120S, high accuracy and precision of any changes of mass are determined. , this technique analyses water mineral composition, nutrients in soils and soluble minerals in stone building materials. Three different columns allow us to determine Chloride, Nitrate, Nitrite, Sulfate, Bromide, Fluoride and Phosphate, Potassium, Sodium, Calcium, Magnesium, ferrous and ferric Iron and other transition metals. this is an analytical technique for determining the concentration of particular metal elements within a sample. 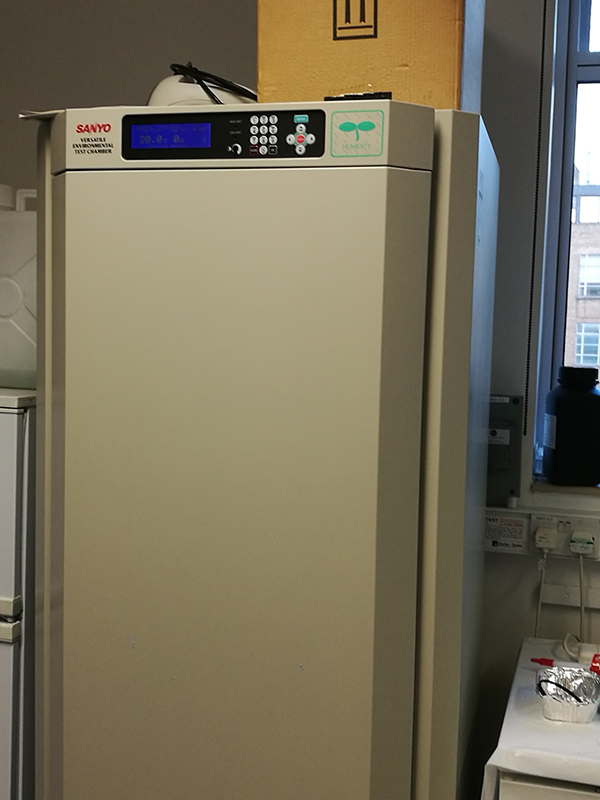 In the Geolabs, it is often used for water, soil, rock or leaf water extracts to determine the alkali, earth-alkali metals as well as heavy metals. 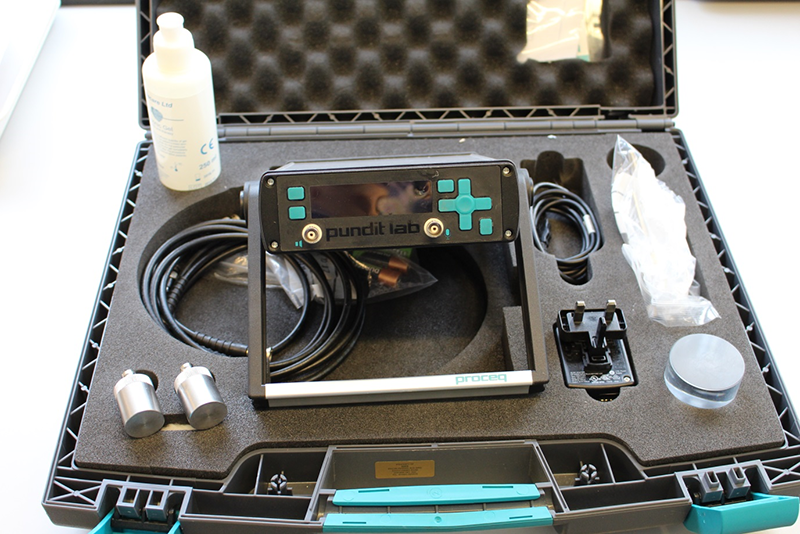 more than 50 of the most important water quality parameters can be measured. 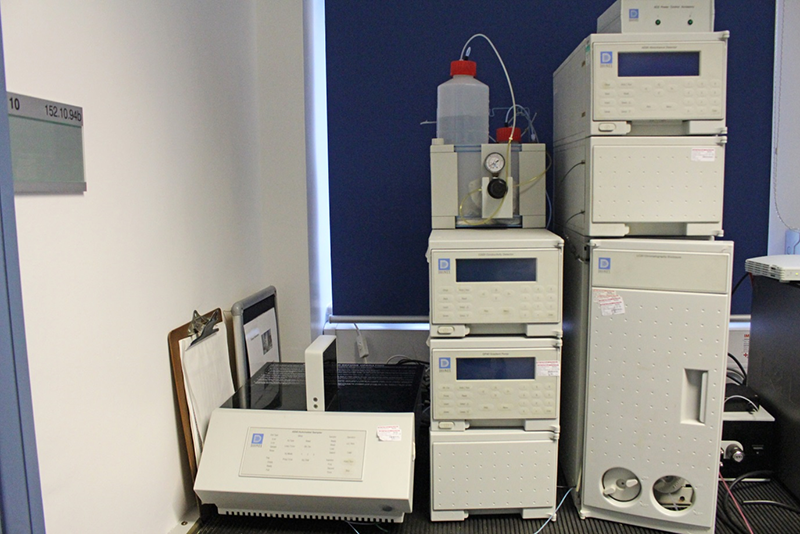 For example, we analyse in waters total organic carbon (TOC), Phosphate, metals like Aluminium, etc. 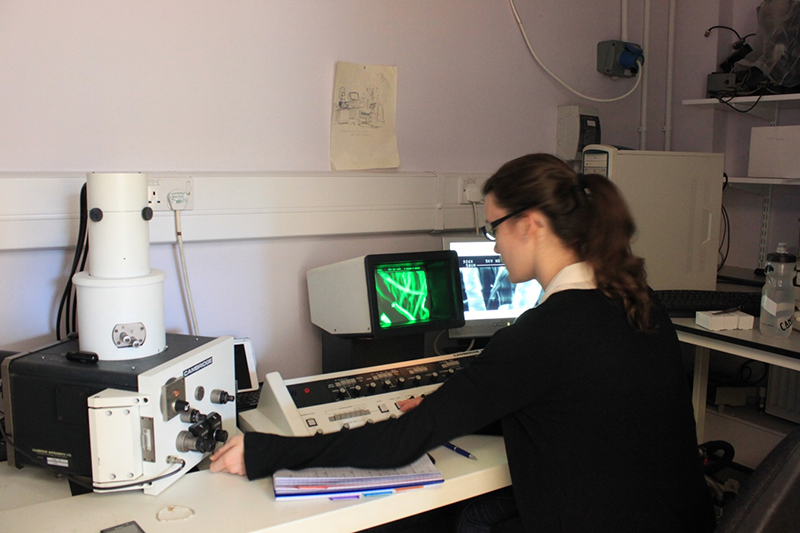 we can quantify a wide range of biological and chemical parameters in plants, soils, sediments or rocks as well as waters. 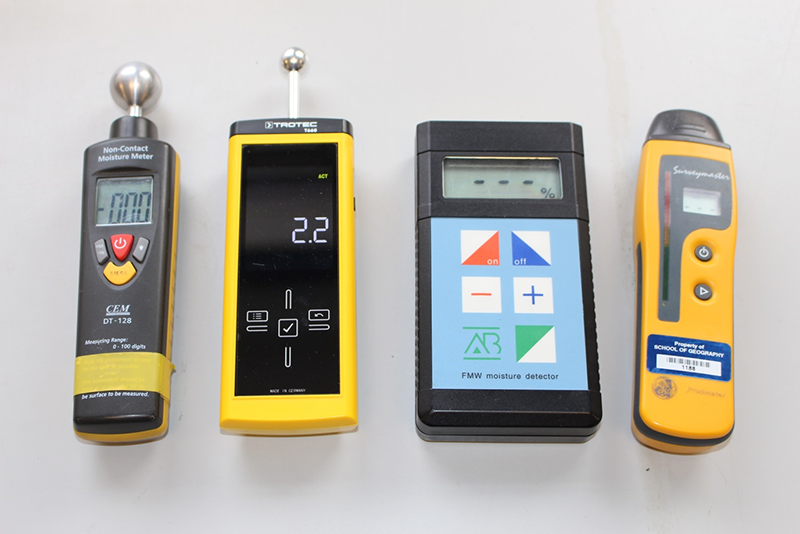 pH, Electrical conductivity (EC), Oxidation Reduction Potential (ORP), total dissolved solid (TDS), Dissolved Oxygen (DO) are analysed in waters or aqueous media using various Hanna Instruments meters and high sensitivity electrodes. 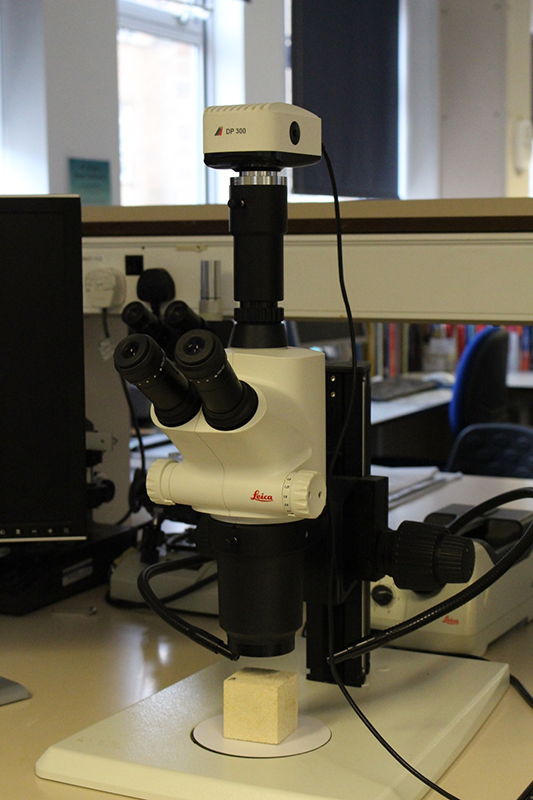 The Geolabs are equipped with various microscopy and imaging instruments. 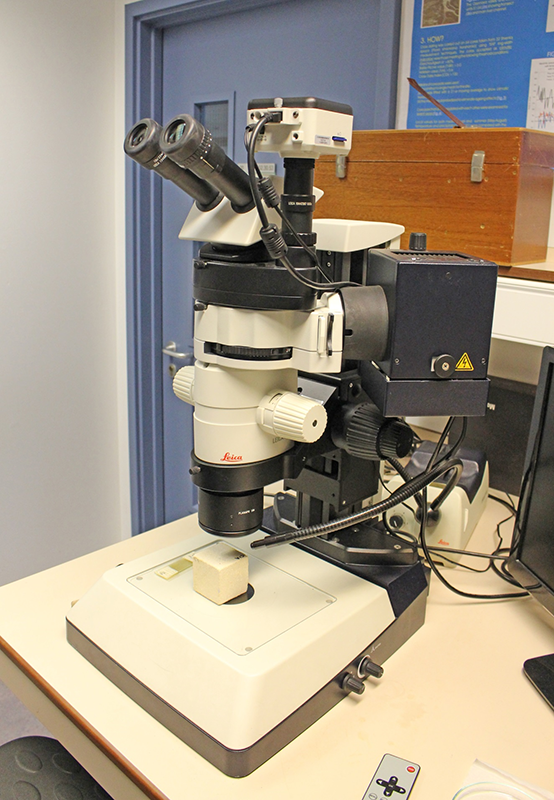 Several polarizing microscopes MEIJI ML900 for rocks mineralogical analysis. 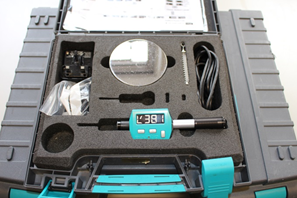 are used for observations and analysis of any material sample in situ. The fluorescence feature allows us to observe specific cell organelle or protein. For example, we can estimate the amount of a micro-organism growing on rocks. 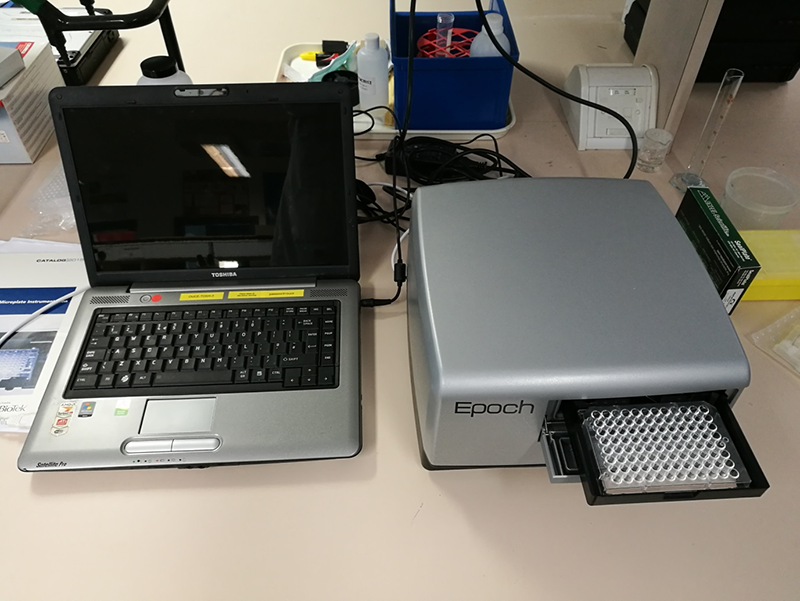 with LED light source equipped with Olympus SC50 camera is used for anatomical analysis of plant tissues as well as stone structures. 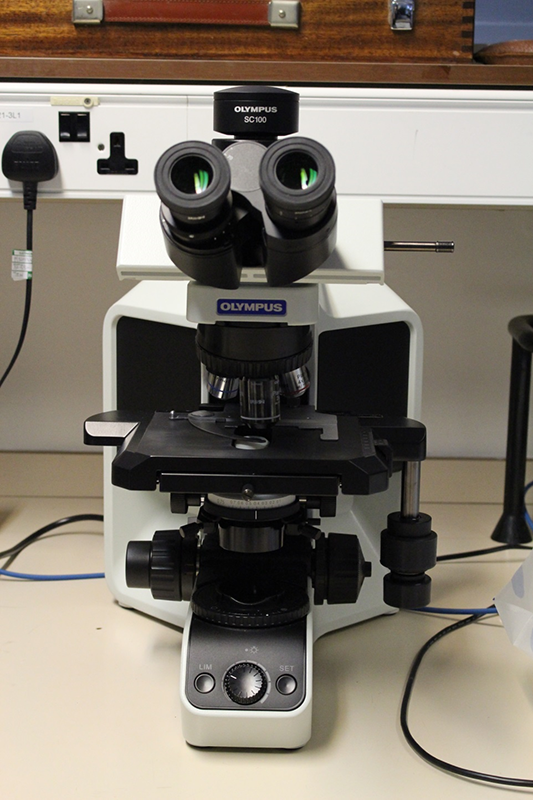 The high definition quality of the images obtained from this microscope give its user higher image analysis options. 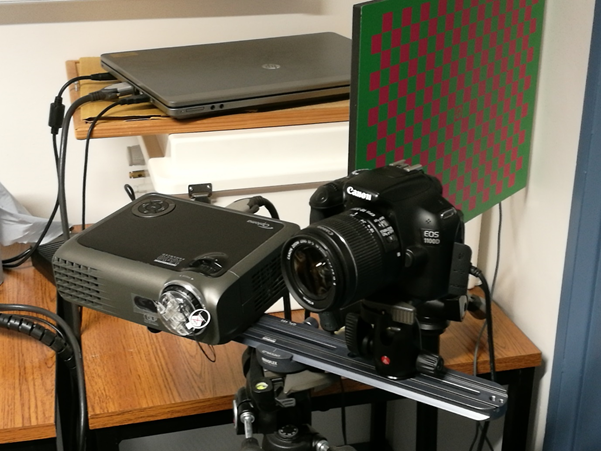 Different microscope cameras are interchangeably attached to the microscopes and used with tablets and/or different softwares for image analysis. is used to observe and analyse soils and sediments. 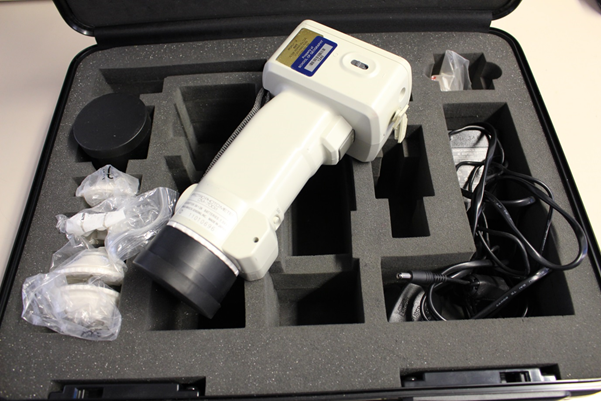 This microscope is mainly used for criminal and environmental soil forensic analyses. The Geolabs house three Environmental cabinets. They are heavily used for a variation of applications. Primarily used for environmental cycle simulations of rock breakdown, landscape evolution, weathering of historical monuments and the effects of bio-soiling on rocks' weathering, they are also used to keep brick and mortar samples in controlled temperature and humidity conditions. 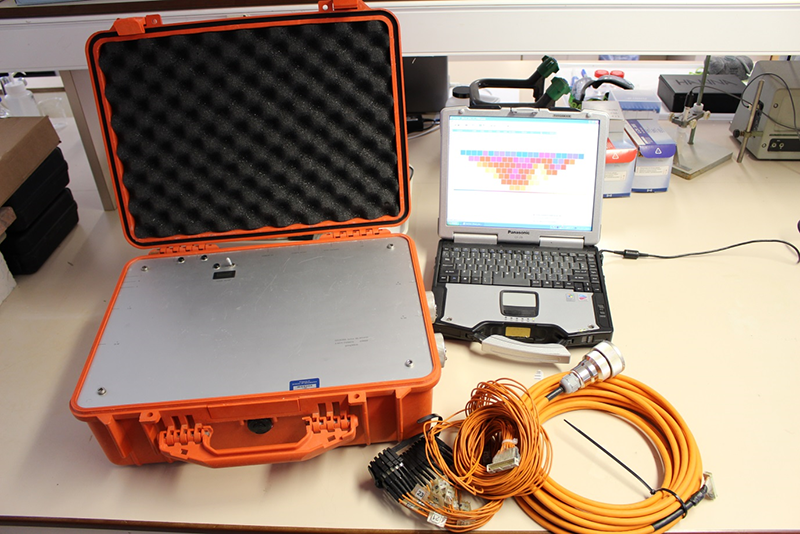 Moisture is an important parameter to examine and analyse in the Geolabs research projects. We use different instruments to give a scientific estimation of the water contents in various stone or mortar building materials. 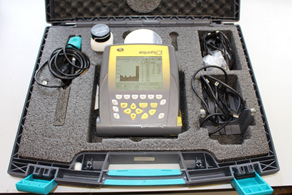 Moisture meter instruments are also used for field work. 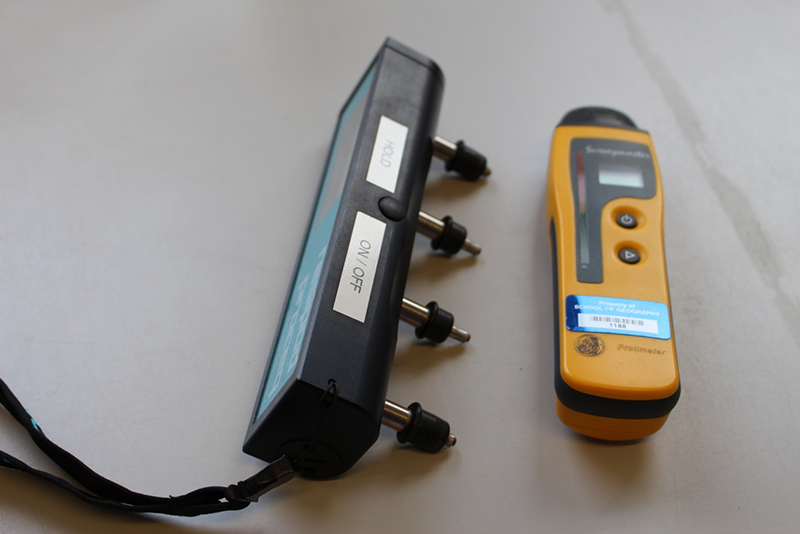 The Geolabs possess various moisture meters using different electric parameters. The Geolabs users have at their disposal various data loggers to monitor physical values like temperature, humidity and energy. We use Tiny Tag data loggers for specific wall and soil applications which give us more probe and sensor options and we widely use ibuttons for all other general applications. Ibuttons are very small. Watch battery like device, they are very discreet and ideal in traffic areas. Thin sections preparation laboratory: Rock and Soil thin sections can be done in earth science where the Geolabs technical staffs have access to the facilities.